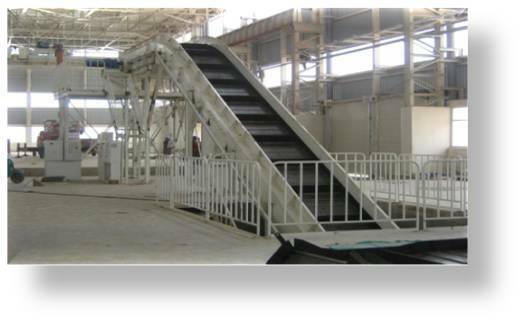 We are India’s top Chip Conveyor Manufacturer & Supplier in Pune. 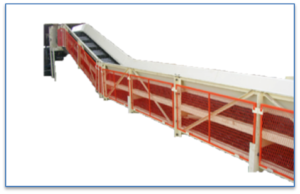 supplying & exporting the quality chip conveyor at a wholesale price all over India. 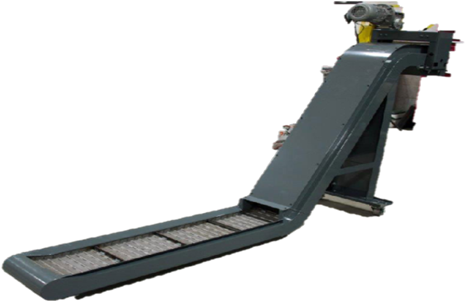 Hinged Belt Conveyors are used to effectively remove metal chips in Machine tools, It incorporates hinged steel belt moving inside a metal casing. These conveyors are designed to handle long, curly, bushy chips – dry, wet or hot that are generated during turning, boring, drilling and other similar metal cutting operations. The hinge belt surface can be plain, perforated or dimpled in accordance with application requirement. 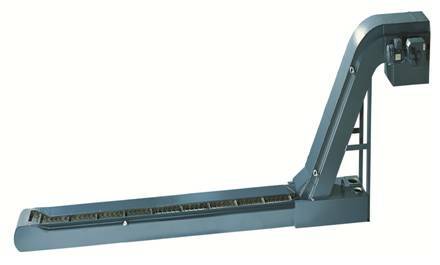 Designed to convey ferrous materials like small parts, stamping. Given out in a variety of sizes and shapes depending on the volume of material to be handled and working conditions. 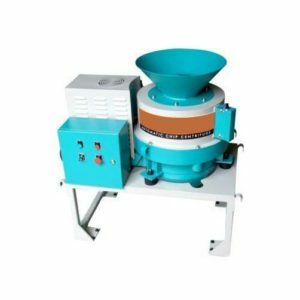 These are designed for handling small, powdery chips such as cast iron and find application in machines/metal cutting operations that generate small/powdery chips such as milling. They can handle wet or dry chips. 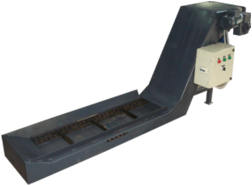 When used for handling wet ferrous chips, a magnetic deck can be provided to help arrest flowing of chips with coolant. 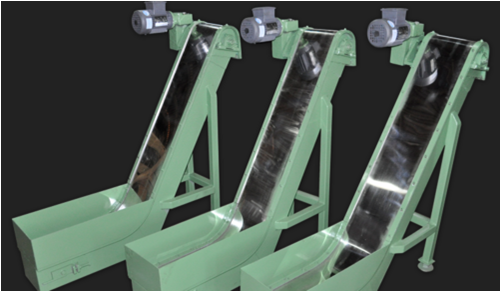 Screw conveyors are used to conveying the material continuously with the help of a rotating helical screw blade (known as flights) by shear and tumbling effect inside a U shaped trough or a round tube. 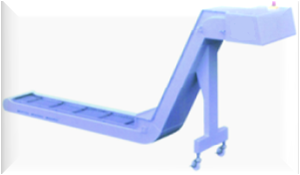 They are generally used for handling fines of small curly crushed chips. 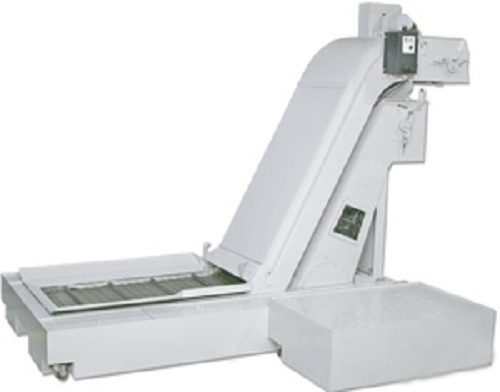 CNC machining centers, transfer line, CNC turning centers, heat treatment furnaces and press shops, multi-spindle automates, and spm’s. 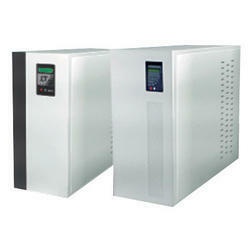 Drasla Tech is a well known wholesale industrial equipment supplier in Pune. 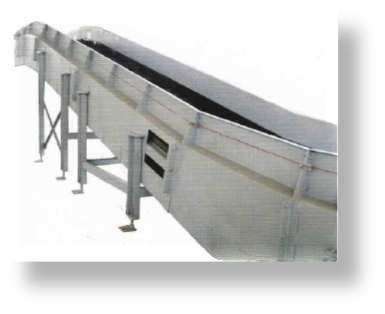 and trusted Chip Conveyor supplier in Pune. 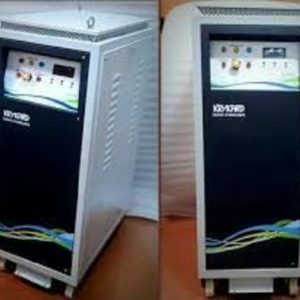 To Know the price click on above enquiry now button. 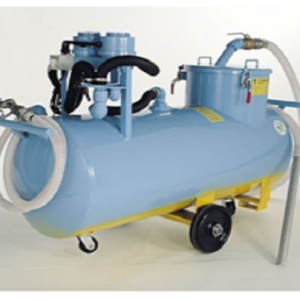 Fill The Form & Get Free Quote Now!